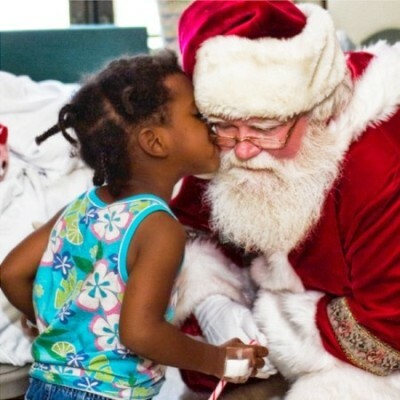 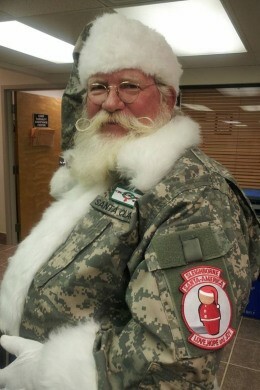 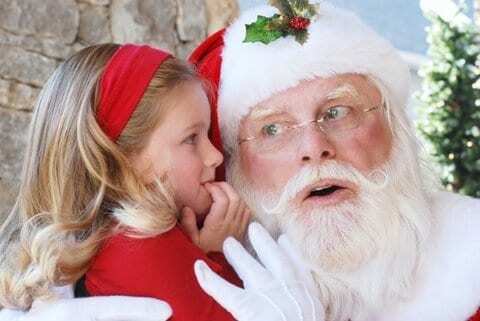 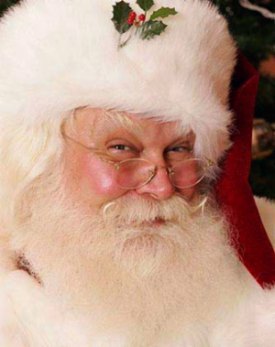 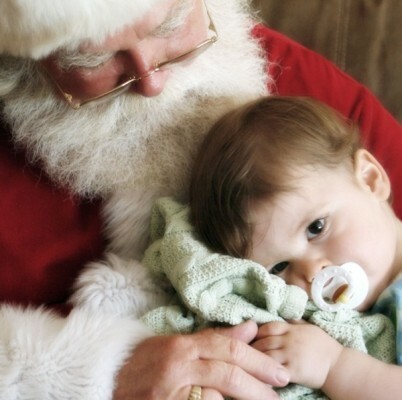 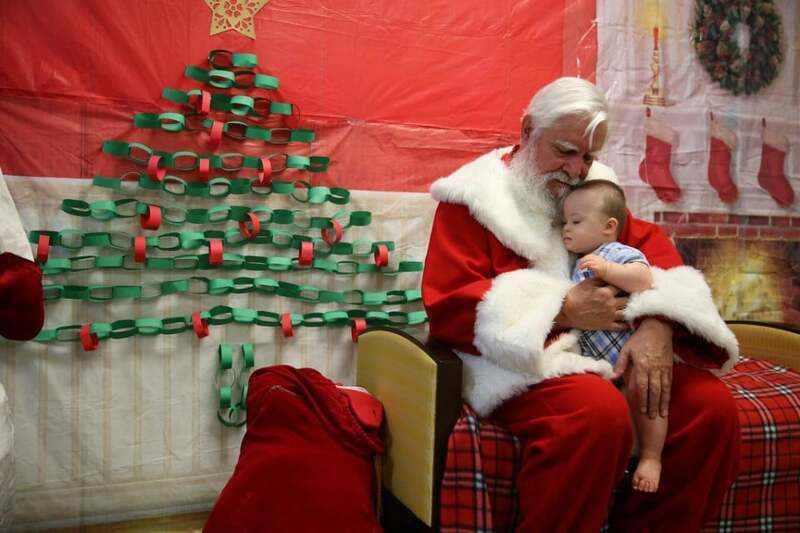 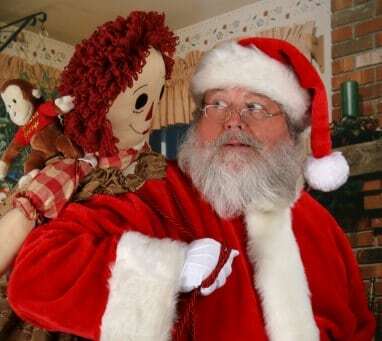 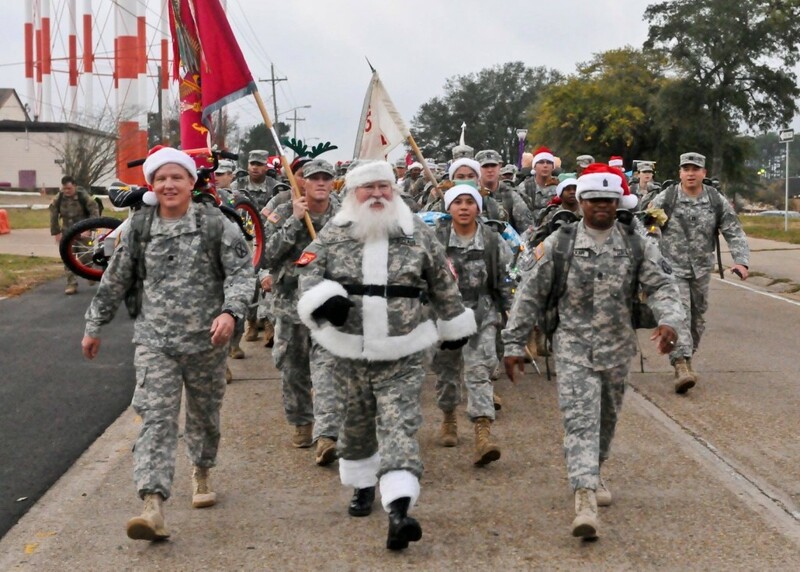 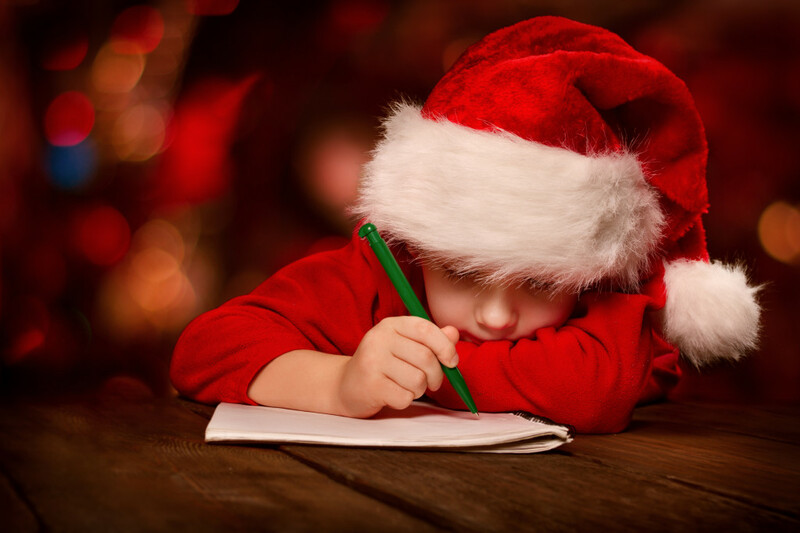 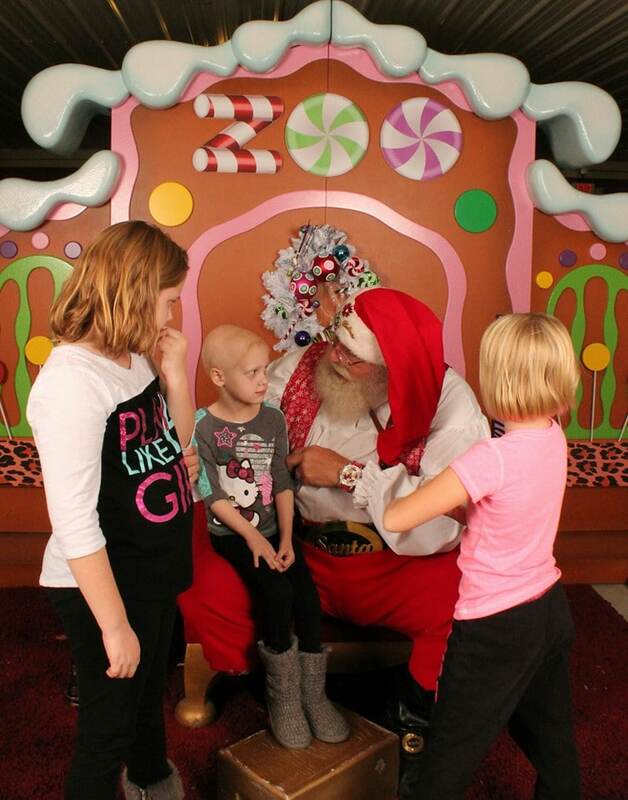 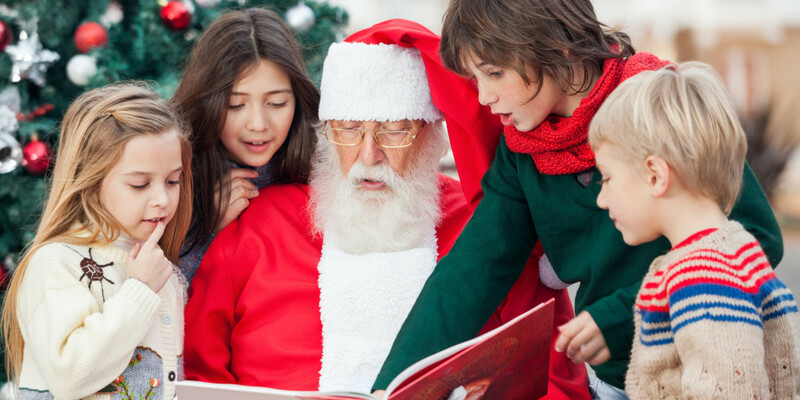 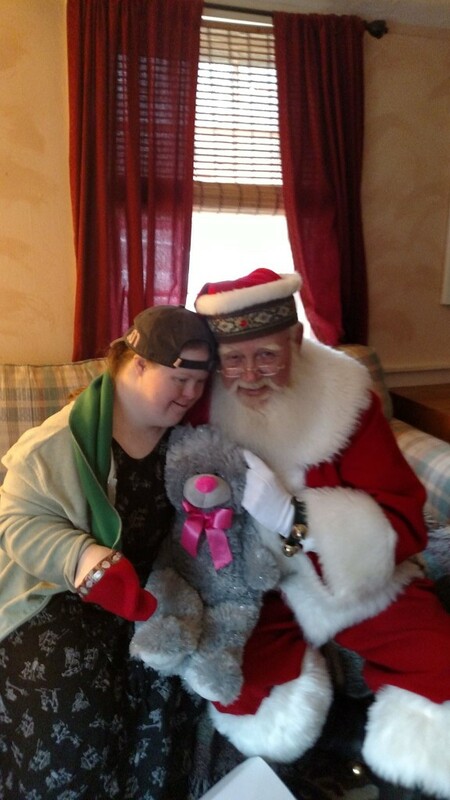 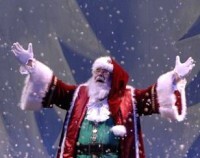 Individual Santa's have been visiting children at local hospitals, hospices and homes for years. 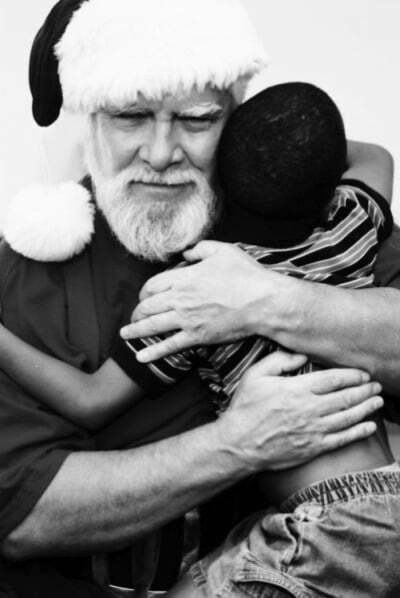 Santa America brings these points of light together into a true national effort. 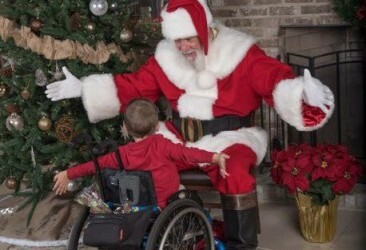 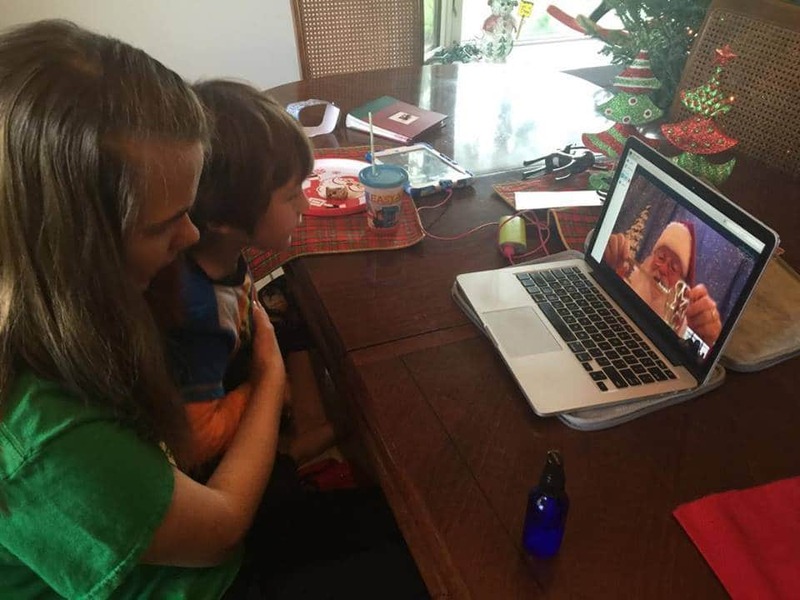 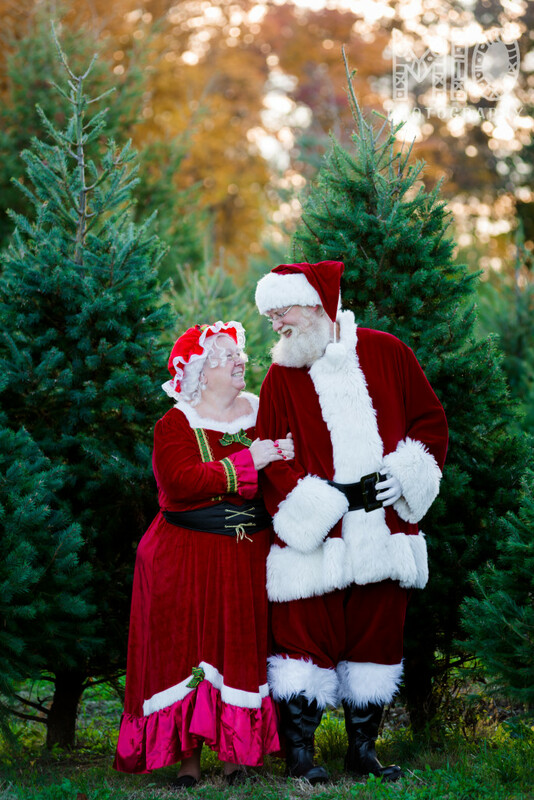 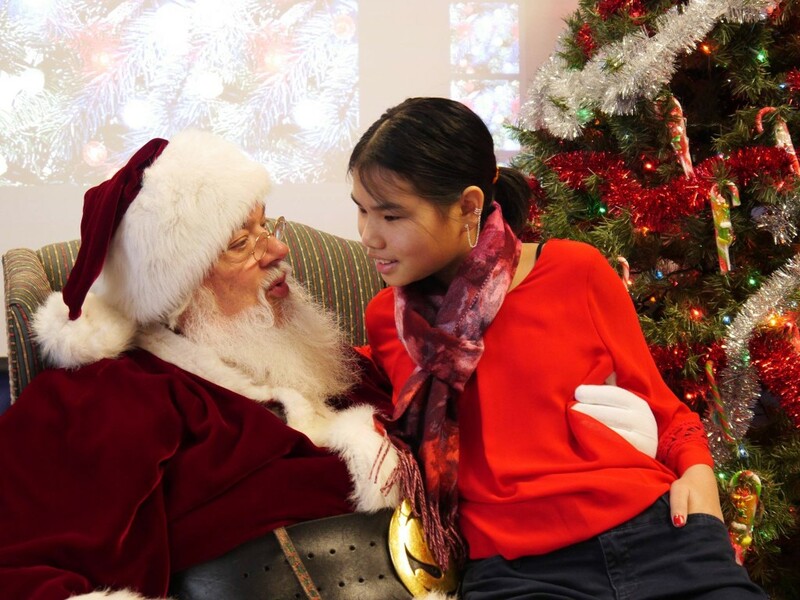 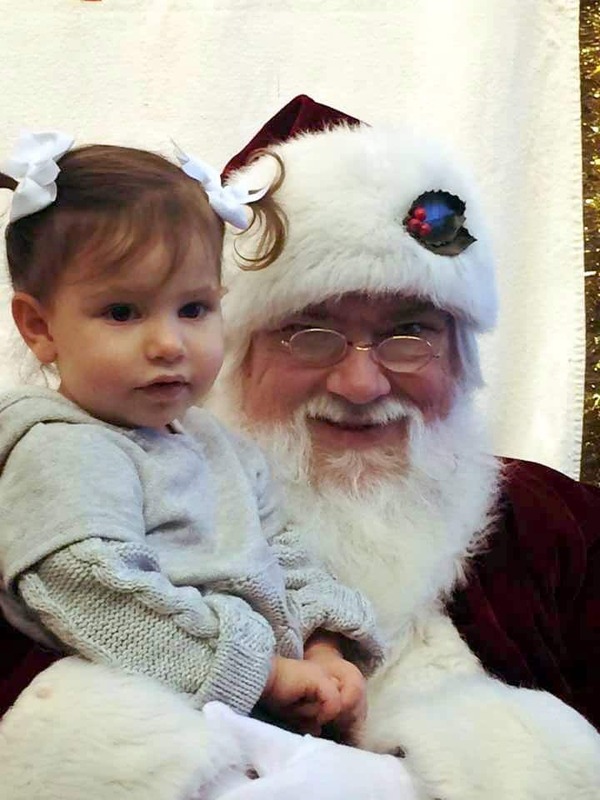 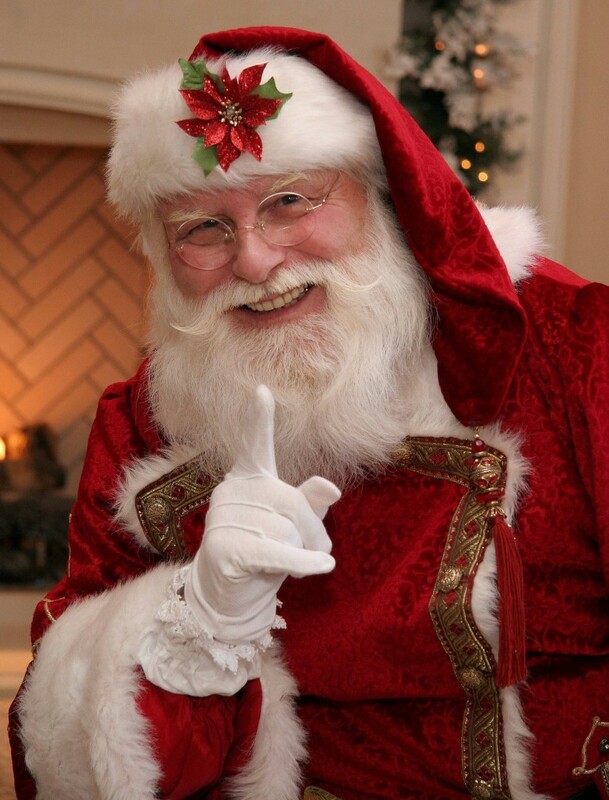 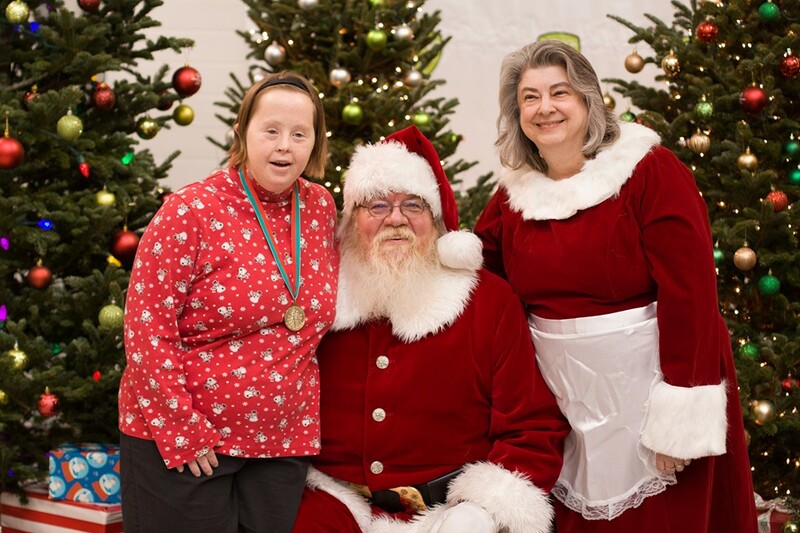 Santa America Santas are compassionate volunteers of great heart representing the highest standards for all Santas, supporting hospices and children’s hospitals across America. 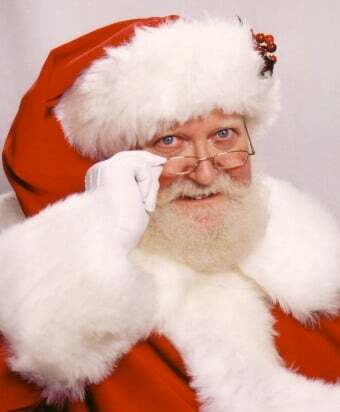 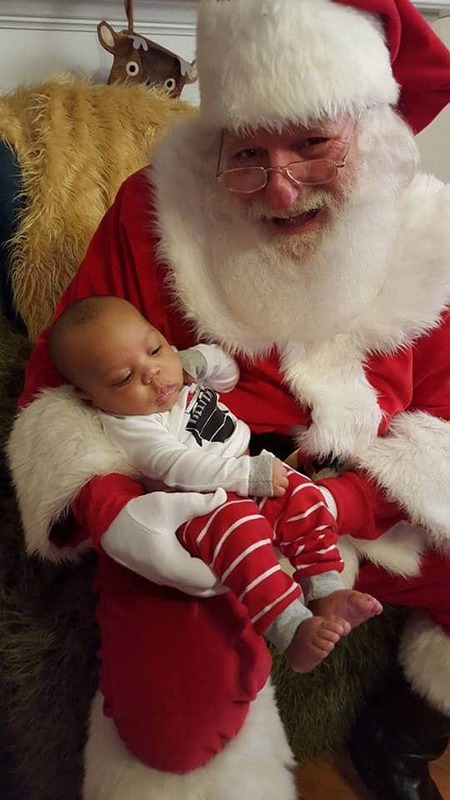 Every Santa is subject to the toughest background checks for all Santas across America. 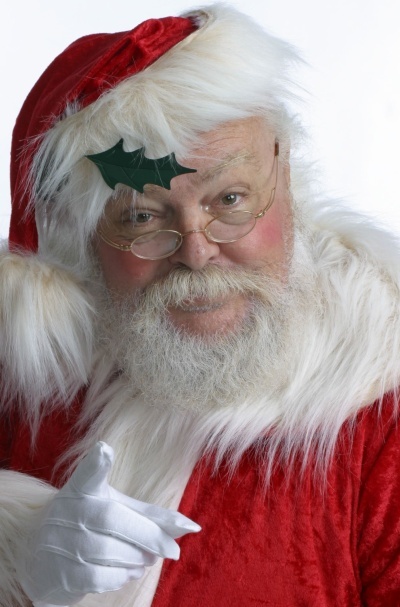 Santa America is a national leader in establishing and implementing vigorous background standards. 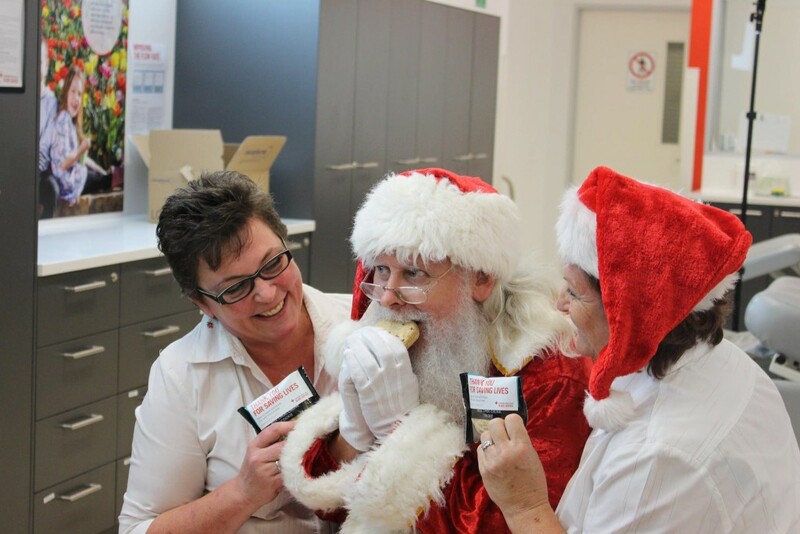 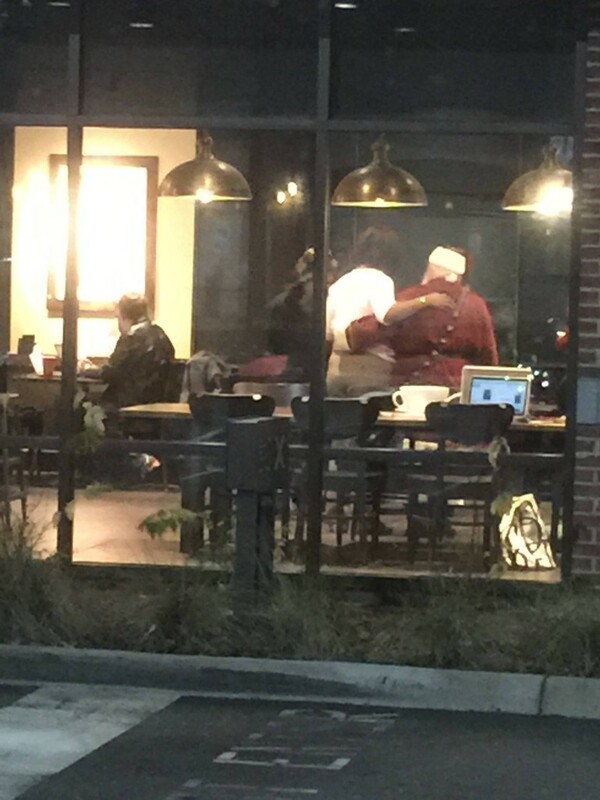 Our Santas are loving, caring volunteers with the appropriate training and situational awareness to deliver a compassionate message of Love, Hope and Joy to be relived throughout a lifetime. 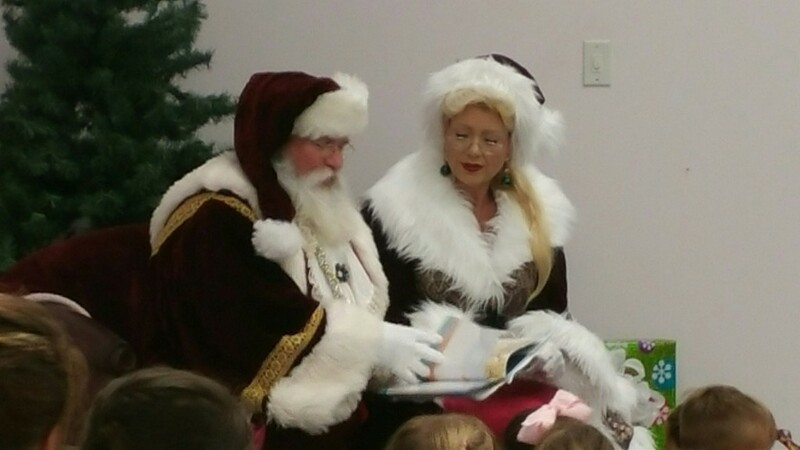 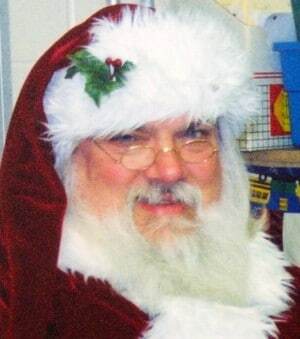 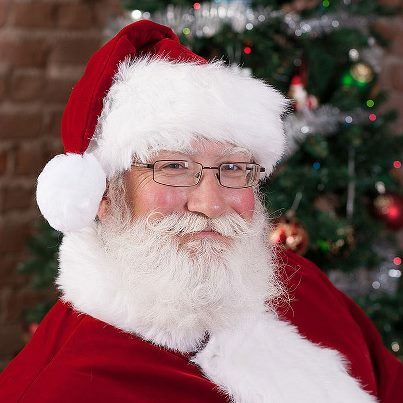 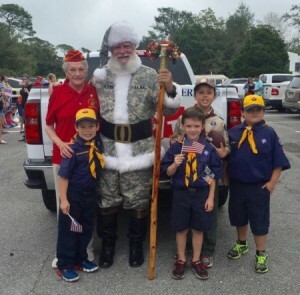 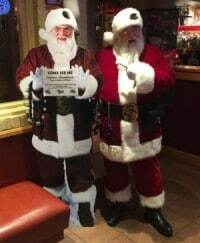 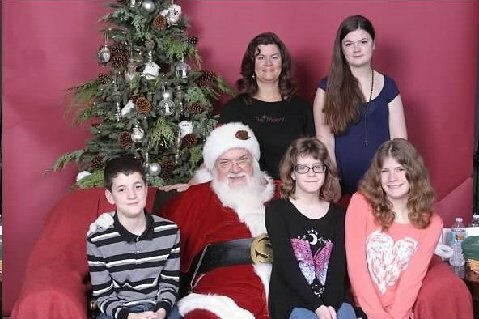 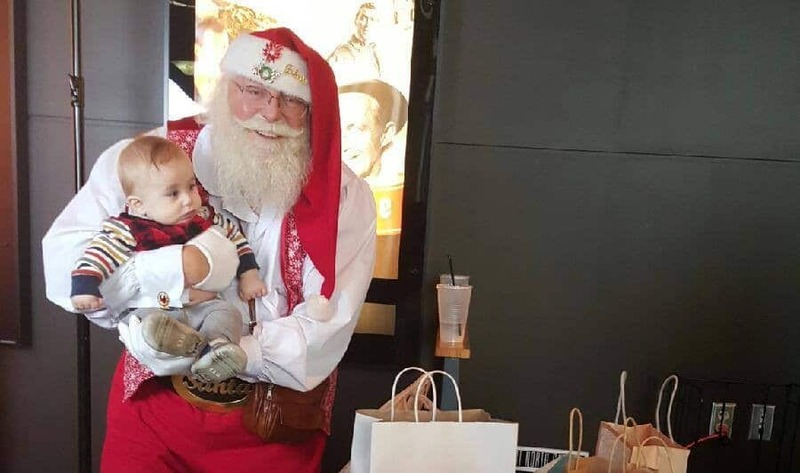 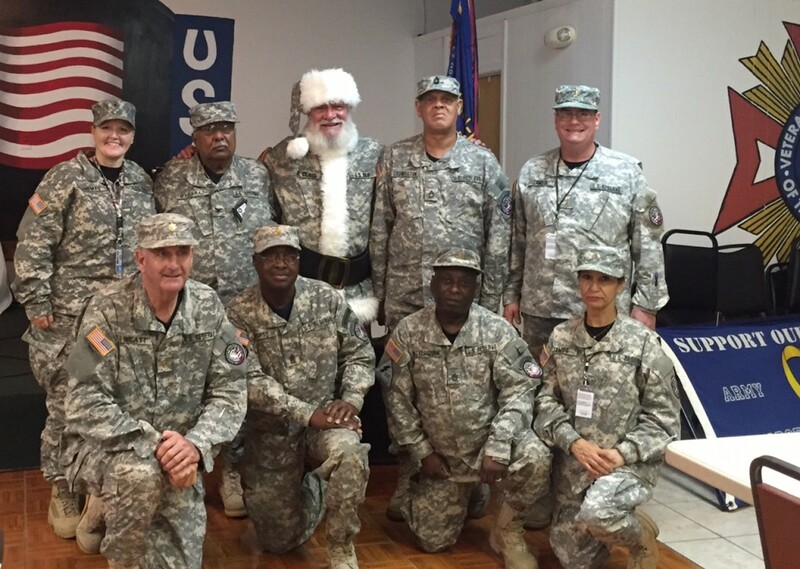 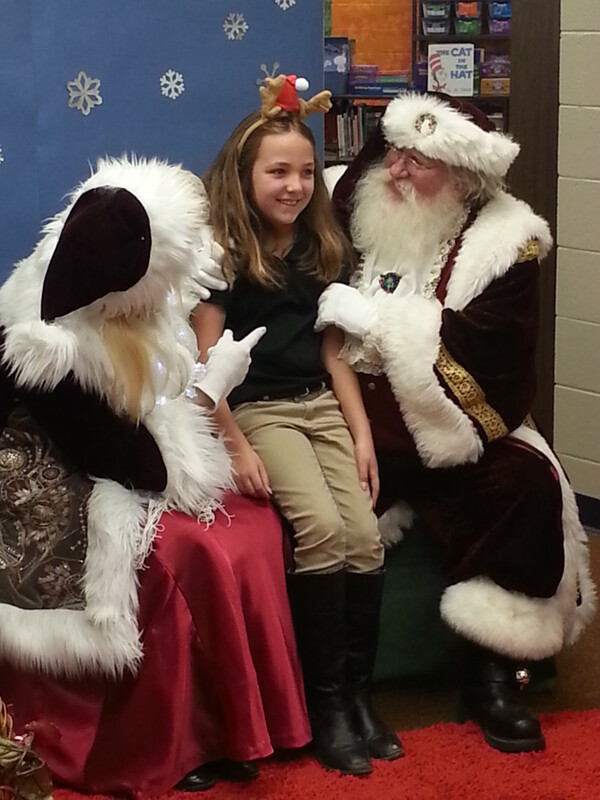 Santa John Scheuch supported an event with the Variety Club. 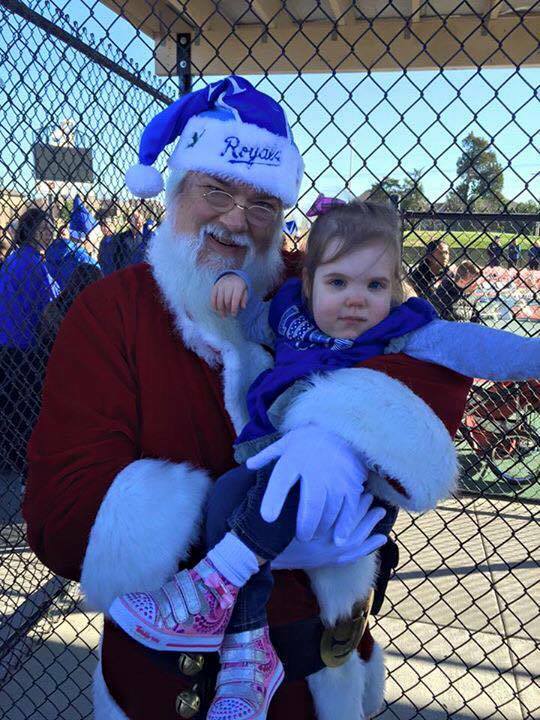 The Kansas City Royals Charities presented a check for $60,000 to build an adaptive playground for children with mobility issues.